Pose in Ivana – Reinvention of pose from Heidi on Vimeo. 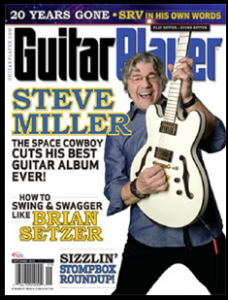 Here’s a nice film that uses music I created by playing my Tenor Sax and Mobius looper; i.e. my “meta instrument for live looping”. 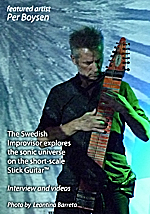 This approach to live looping is different than the typical “Boss looping pedal layering” technique in that it draws on the methods discovered in the fifties by the folks involved with Musique Concrete at IRCAM in Paris (as well as the San Fransisco Tape Music Centre). Everything Pierre Schaeffer could do in the fifties with tape and scissors can now be done instantly while also playing an instrument to provide the source audio to be processed. The video was shot in New York while the cut-up performing technique of this saxophone goes back to Paris; both cities often associated with the Tenor Sax. 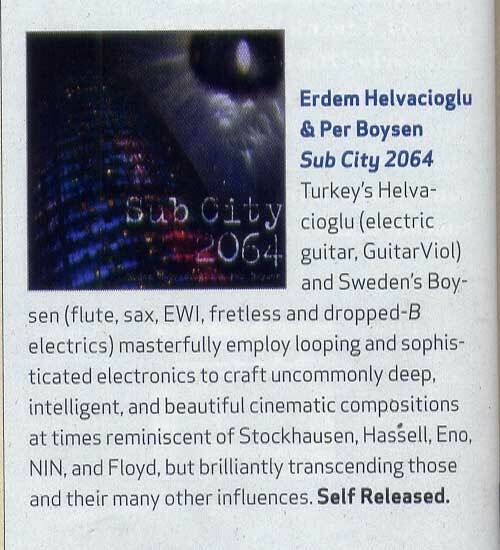 Sub City 2064 was among Editor’s Top Three CDs in Guitar Player magazine’s september issue of 2010. 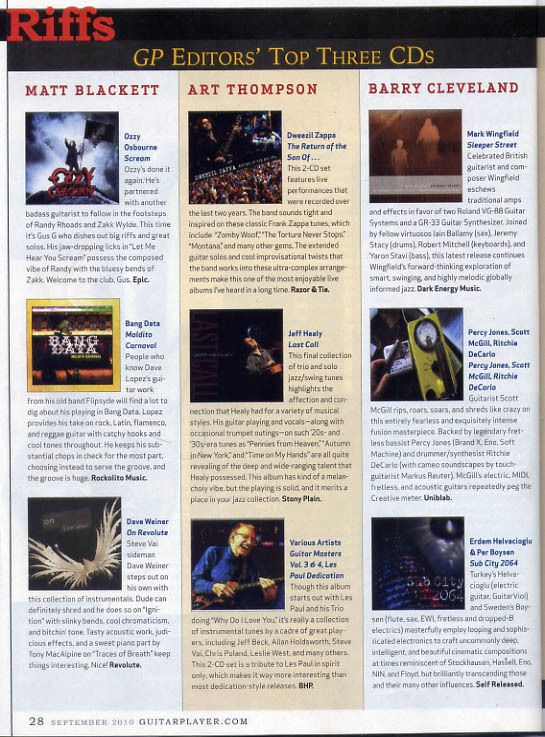 It’s a big honor to be mentioned together with icons like Stockhausen, Hassell, Eno, NIN and Pink Floyd! I made this music because Erdem inspired me in our collaborative duet experiment and also because I’ve always wanted music like this; music that doesn’t restrict itself by a particular “style”, “instrument” or “scene”, music that exists for no other reason than that someone actually loved it enough to make a recording so that other people may enjoy the same experience.